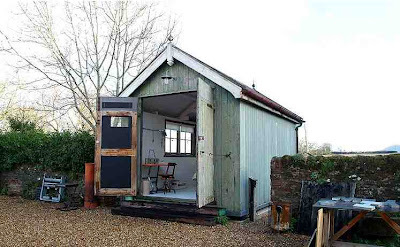 Set up by Sophie Hitchens in 2001, Light Locations is a location agency which provides locations to the film/TV and photographic industry. 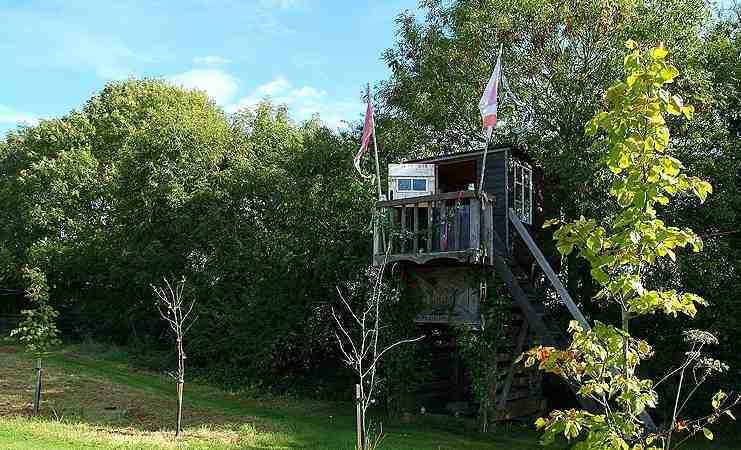 Among their shedworkingesque locations are the marvellous Whitecross Farm Sheds, Ross on Wye (above) and Odessa Farm in Norfolk which has this fabulous treehouse (below) as well as others shed and a gypsy caravan. 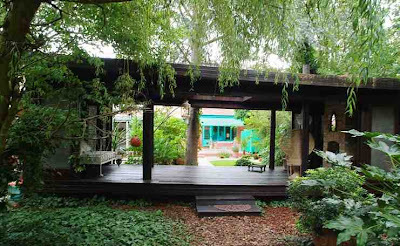 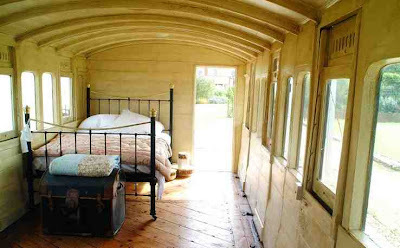 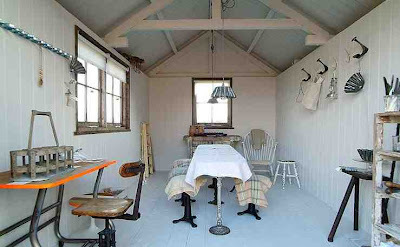 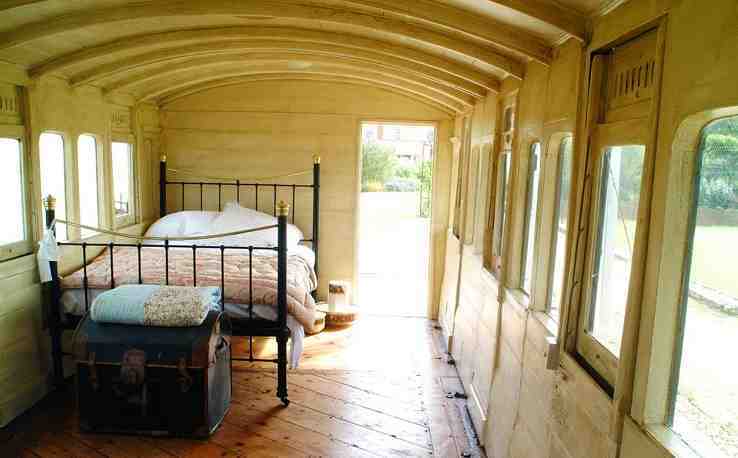 ...and finally a railway carriage in Norfolk with original floor and the sea at the end of the garden.